Collaborated with the Interactive Team at Apple Headquarters to provide the UX/UI copy and strategy for the soft launch of the Behind the Mac campaign on Apple.com. 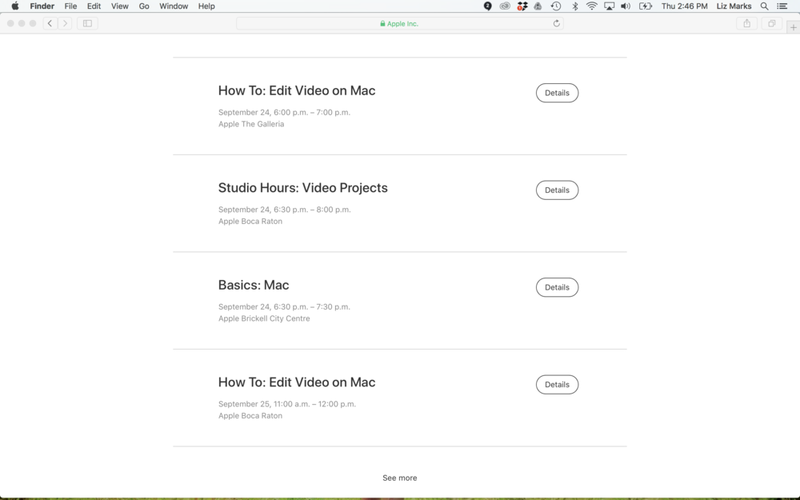 The individual videos lead to Today @ Apple pages that serve up creative workshops in each consumer’s area. My role: UX copy and over all ecosystem strategy.